Restaurant attire – Do we dress appropriately? A few weeks ago, I posted my thought on how disrespectful and distasteful it is for some to wear slippers to a fancy restaurant. And it caused a furore among fans and trollers alike. I was criticised and insulted for that remark and it shocked me to discover how many in Malaysia champion informality to an alarming point. Comments like, “I have RM10K in my pocket so I can wear whatever I want”, “Even the Sultan of Brunei wears slippers” and “Big shots wear slippers and shorts to dine in a Michelin restaurant” surfaced. Made me wonder what goes through the minds of these people and why were they offended. I’ve been to several fancy restaurants in Malaysia and often, people aren’t dressed accordingly. Let me illustrate my point – rif and I were dressed for a night out at Marini’s on 57, which called for a smart casual dresscode for the bar and formal evening wear for the restaurant. Yet people still showed up in shorts and flip flops. While the management made special exceptions (happens at many establishments), it was disappointing to note what has become of dressing for the occasion. Remarks like, “You’re there for the food. Focus on that and stop poking your nose into other people’s business” were plenty. True, the food plays an important part but so are other factors like service, music, decor and as much as some people protest, the behaviour and clothing of other diners. It all goes hand in hand and when that doesn’t happen, the evening can potentially hit a minor chord. Several FB commenters demanded an apology from me, insisting I have crossed the line and that I was arrogant and obtuse. Perhaps I am in their eyes, but I believe this is the minimum standard expected when you’re dining in a nice restaurant. This kind of mindset wouldn’t do well in cities like London, New York, Jakarta, Hong Kong and Singapore. People observe and respect dresscodes there. A friend of mine was turned away at a whisky bar in Jakarta when he failed to observe their smart casual dresscode. He was in jeans and sneakers. “It’s basically simple social etiquettes. 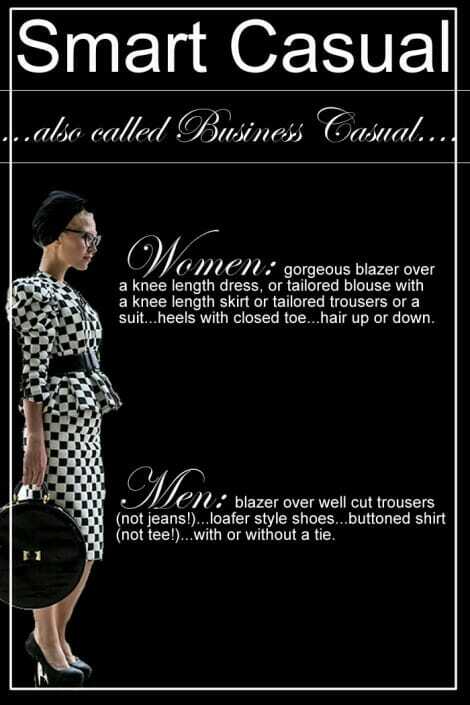 You dress appropriately to a job interview, covered shoes, long sleeve shirt, and a pair of long pants. You dress casually at a beach, flip flops, shorts, and a t-shirt/tank-top. And when at a fancy/fine-dining restaurant, be considerate to others and dress accordingly. I then asked several restaurateur friends of mine what their thoughts are on this matter. Some of them run restaurants while others work in renowned restaurants overseas. To them, it’s not about social status. It’s about being respectful. It’s hard for restaurants to turn these people away because they fear the accusation of double standards. So many put up with it, which I feel isn’t quite fair as they allow the informality of these people to compromise the overall experience of other customers. I’m not saying you should splurge on clothes just to dine out. I’m merely highlighting the fact that one should respect the dresscode when a restaurant has one. 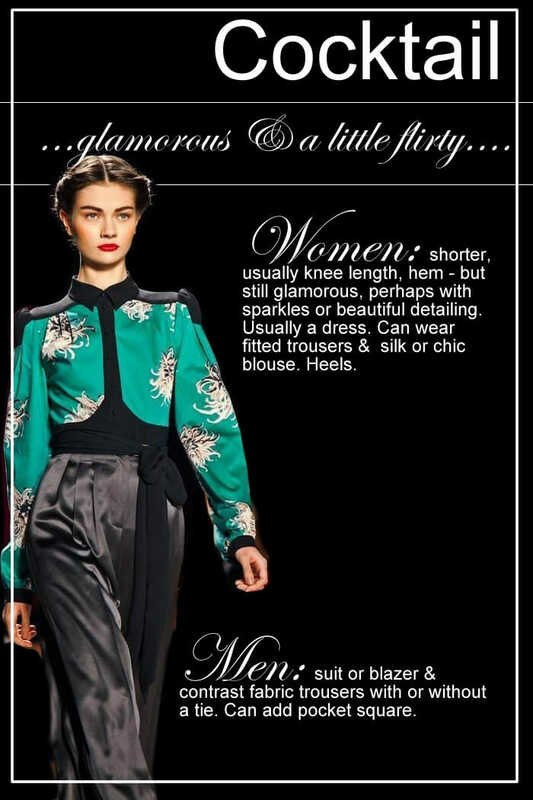 When the dresscode states smart casual with no jeans or shorts, slippers or t-shirt, adhere to that. It’s disappointing to learn that some people actually equate dressing appropriately with snobbery. If the restaurant has dress code stated, I will adhere to it, if not I’ll just wear casual and also have to see what’s the occasion. I won’t like wear slippers to wedding dinner. I agree with you entirely, Bangsar Babe. When restaurants specify a dress code, you should respect it. They are there because the restaurant wants to have a certain ambience and experience for their customers to enjoy. It’s not being arrogant. On the contrary, the people who say ‘I am rich so I can wear whatever I like, even slippers’ to a restaurant which has a dress code are the arrogant ones! And I for one, do not have any respect for these people. Thank you for sharing Eli. It’s good to know that there are people who feel the same way as I do. Hopefully the restaurateurs would stop giving those people leeway on this. Dress to be presentable at all times.Dressing well and neat shows you respect the next person and or abode or place where you are at.There’s no such thing as ugly man or woman only lazy ones!!! Yes, it boils down to showing respect for others. Thanks for the comment! Yes I feel people should adhere to dress code. 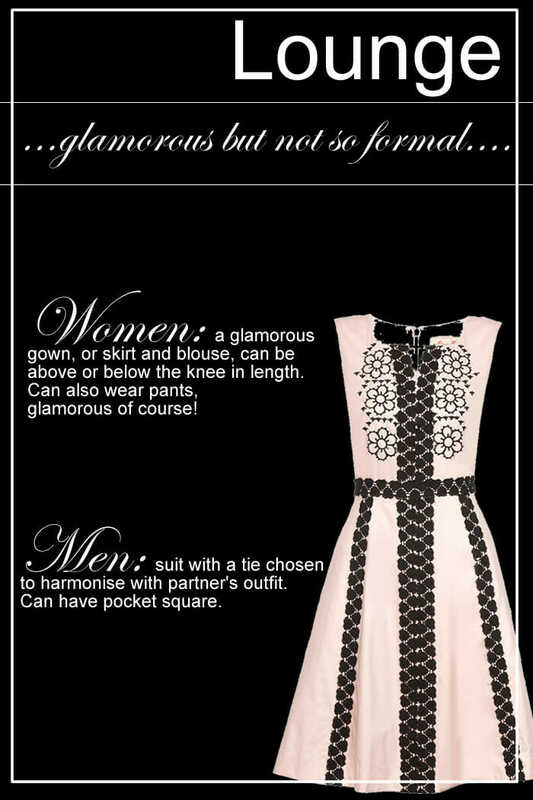 To me the dressing is just like having make up for special occasions. Not just for the reason of vanity, but more as a respect for the occasion and for others. By saying this, I don’t just mean the high class embellishments, even our public libraries have a dress code. You will be turned away if you do not adhere to it. And that’s not to look down on you whether you are rich or not, but that’s because you do not respect others who are dressing decently in that place. That’s a good point about dresscode in places like public libraries. Thanks Serena! Stumbled upon this and I can’t help but to agree more! Seeing people turn up in flip-flops at a fancy restaurant just ruins not only the customer’s, but also the restaurant’s reputation in the eyes of other customers. Thumbs up for putting it out there! Couldn’t agree more with you on this. Refreshing to see people like you in that age group who care about their dressing when they go to a restaurant (especially dinners) as it shows your upbringing. Most of your detractors did not have parents who were educated enough to tell their children that they need to dress proper when they leave the house, no flip-flops or clogs! Its the attitude of people nowadays who buy Camrys and C-classes to show they have class but spit at the sidewalk when they alight which wearing sleeveless t-shirts and slippers when walking into restaurants in the Mandarin or KL Hilton. Yes, they may have money (who doesn’t these days) but their true classless identities reveal themselves when they try so hard to hide with their so-called wealth. I’ve traveled to many places in the world and dined in places that only some would dream about but I’ve never stepped into those places unless I have a jacket, casual or smart tuxedo or even tails! Why do you think westerners travel with an extra jacket to our climates and wear them to dinners, its an upbringing brought down through generations. In my time, coming to class in universities meant dressing casually with a coat or jacket and shoes not like how students in local colleges dress nowadays. btw, the guy who commented that he had 10k in his pocket should have said 10k limit on his credit card…lol! Keep writing what you write, dear…doing a mighty good job! If that’s the case, I would like to propose a dresscode for mamak stall. You can’t come to the stall without plain t-shirt or shorts AND SLIPPER too!